The four ball test does substantiate our claim that the micronized, positively charged solid particles are effectively burnished into the metal --which significantly reduces friction and wear. 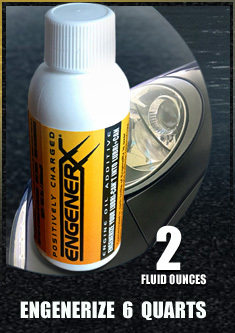 EngeneRx Is Available For Every Internal Combustion Engine. 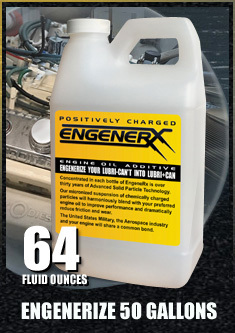 Two Ounces Of EngeneRx Can Treat Up To Six Quarts Of Your Preferred Motor Oil ! Click onto any of the images above to learn more. 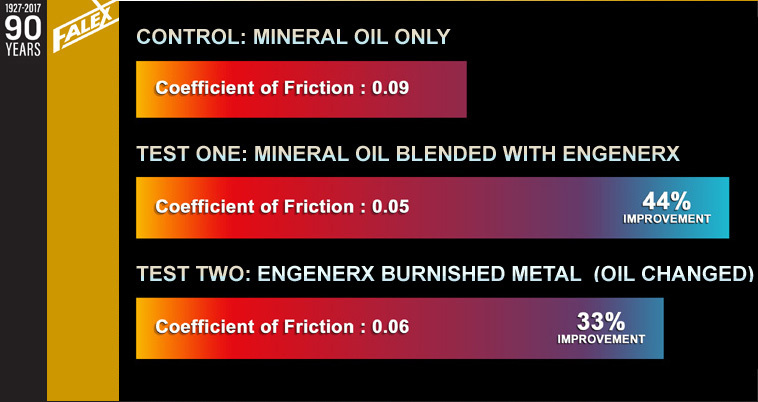 EngeneRx Engine Oil Additive is a technology crossover from the defense industry. 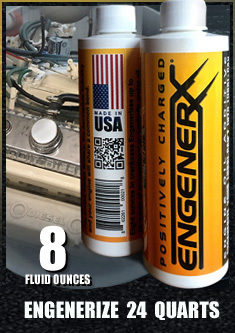 Advanced Solid Particle Lubricate (positively charged) was originally developed for the United States Military. Our Advanced Solid Particle Lubricate Technology allows for the continuous fire of high cyclic weapons in the worst possible environments. With that in mind, the lubrication requirements of your internal combustion engine is far less demanding.